Loris Marazzi's unique talent enables him to transfer his emotions into the most wonderful living sculptures. The sculptures are made from the cirmolo's wood, an old Italian pine that grows on the Dolomite mountains, above 2000 metres, near Cortina. For centuries the Venetians have used this wood to build their wonderful houses and theatres like the "La Fenice" Theatre, because of its ability to withstand damp, insect infestation and its great resistance to cracking. In using this precious material he is able to create his unique "living" sculptures that symbolize his depth of human imagination. Set in the vibrant city of Venice with its rich history, his gallery, although small, attracts people from all over the world who love Art, "the real one", who appreciate what this venetian artist is trying to achieve from the depths of his soul and emotions. During the last few years Loris has worked with world renowned designers like Kassogi, Mario Valentino, Bruno Magli, Pierre Cardin, and many others. His works are well known through out Europe and North America. 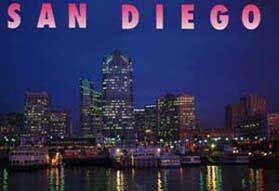 He has held exhibitions in many galleries and museums from Germany, Holland, Australia, the United States and in cities like Amsterdam, Sydney, Frankfurt, Soho in New York and in several cities in California (San Diego, San Francisco, La Jolla). His most recent showing has been set at the "Louvre it or Leave it" museum in Minneapolis (Massachussets, USA). Important publications from all over the world like The Washington Post, Look International, Elite, Art and Business, Vogue have all carried articles about the artist and his works. This talented artist, born in the beautiful city of Venice, has absorbed the history and culture of the city, manifesting in his awareness and artistic abilities. Already during this artist’s career, thanks to the sensibility that is part of his character, have come some very important and significant sculptures like: "My Life My Force", "My Mind My Force" (that means: your force comes from your mind), Happiness (a painting in wood). 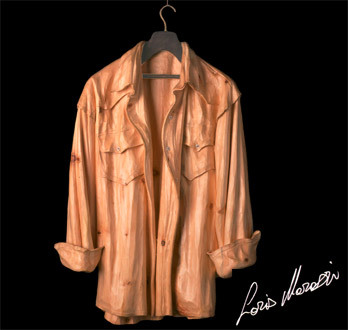 Others of equal value are his "Clothing made in wood" that come as a manifestation of Modern Art like the "Shirt with Hanger", the "Raincoat", the "Travel Bag" and many more. In owning one of his pieces you take home with you the emotion, perfection and sensibility that characterizes this real exponent of modern art. 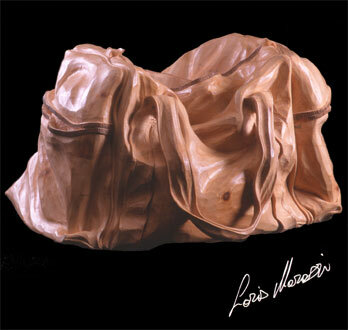 Loris didn't study Fine Art or Sculpture, and likes to remark it. He uses to say: "I do what I know, and I know how to do my sculptures". 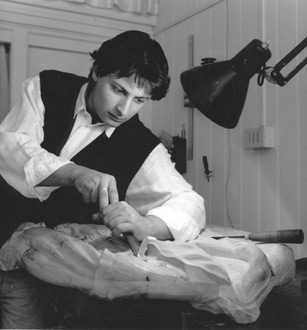 Click here to read press articles talking about Loris Marazzi's wood sculptures and artworks. I sculpted this jacket when I was 15. This is my first artwork ever.